Who is Top of the Food Chain? I have taken a lot of abuse on my opinion of what to do if you have PYTHONS slinking around your property, which is to KILL them! Palloy, a valued member of this community went Walkabout because I have this opinion. Surly & Eddie intimated I was wrong here, but neither one said they themselves would not kill Pythons in their neighborhood. Look, on your property you have Dogs, Cats & Chickens. All of these are Python Food and attractive to them, So as long as you keep such animals on your property, the Pythons will come. The dogs are helpful to you because they will help to Protect & Defend you and your property. Big dogs that can pull sleds are really good helpers. Cats are real good helpers because they will hunt down and eat mice and rats and other mammals smaller than themselves. Chickens provide good food both from their Eggs and themselves when you dispatch them to the Great Beyond. The Pythons are COMPETING with you for all these animals. Nobody would live with a Bear in his house. Bears will EAT you, and they have no moral issues with doing that. If there is a Bear in your house, you SHOOT it with a very large caliber handgun to make sure you get the job done in one shot. An injured but not dead Bear is not a good thing to have around. Pythons are no different than Bears, they are just another predator. The only difference here is Pythons unless they are quite large can generally be killed with one chop of a decent size Machete, you don't need a .50 Cal Smith & Wesson to do the job with. 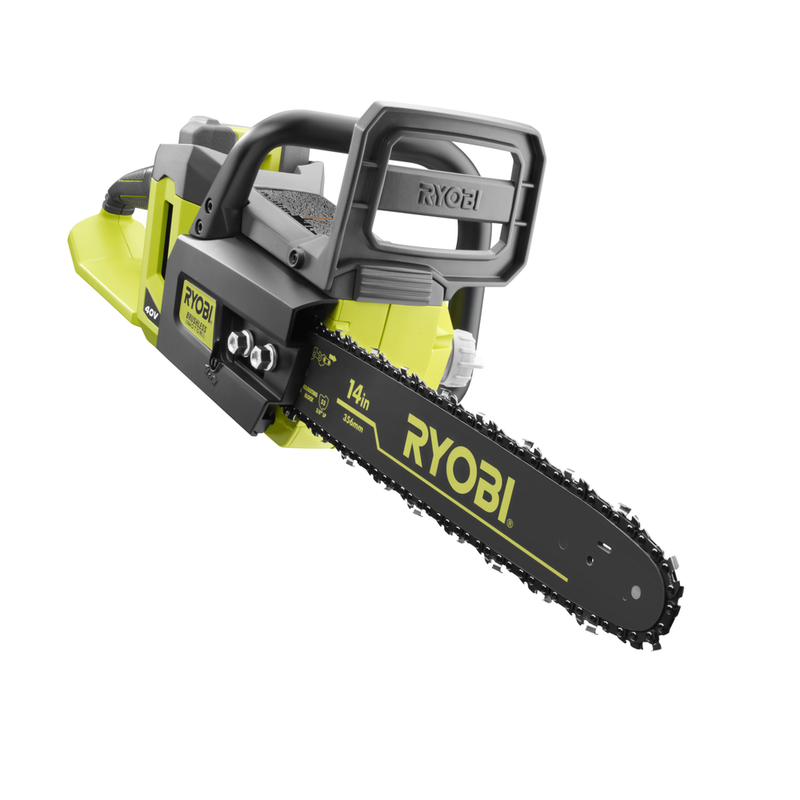 You can even take out a Big Python with a Rechargeable Small Chainsaw like an 18V Ryobi. Who is Top of the Food Chain here?